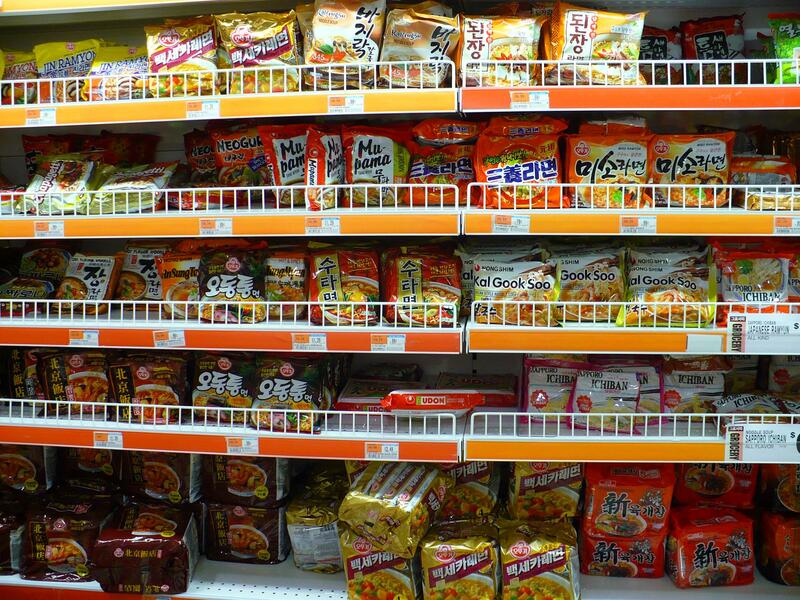 SEOUL, Jan. 23 (Korea Bizwire) — Exports of South Korean-made instant noodles, or “ramyeon,” surpassed the US$300 million mark for the first time ever on the back of strong popularity in China, the United States and Southeast Asian nations, government data showed Tuesday. 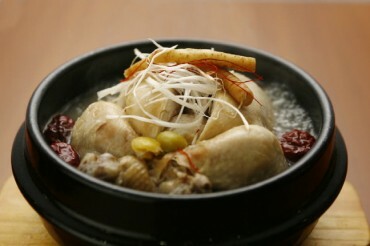 Shipments of ramyeon reached a record high of $380 million last year, up a sharp 31.2 percent from a year earlier, according to the data compiled by the Korea Customs Service. South Korea imported $3.86 million worth of ramyeon last year. 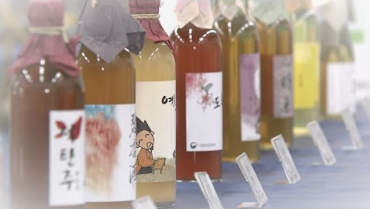 China was the biggest importer of the Korean noodles, accounting for over a quarter of total exports, followed by the United States with 10.8 percent and Japan with 6.7 percent, according to the Korea Customs Service.